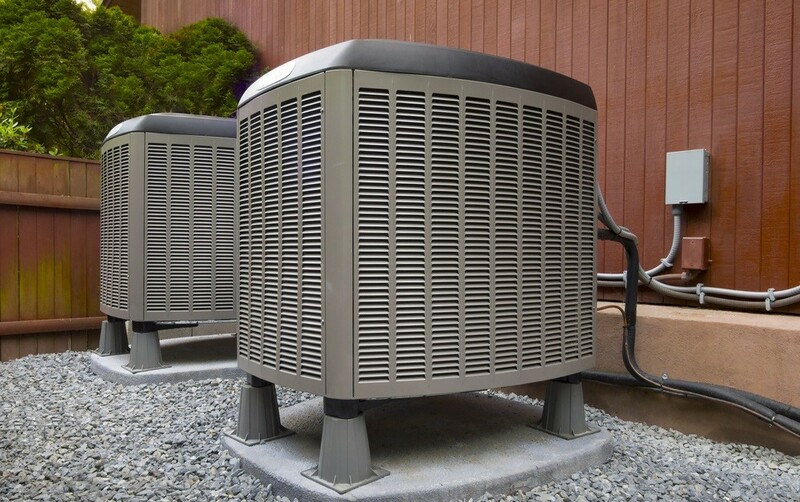 When it comes to HVAC maintenance, how you maintain the areas surrounding your equipment can be just as important as the maintenance of the actual systems. 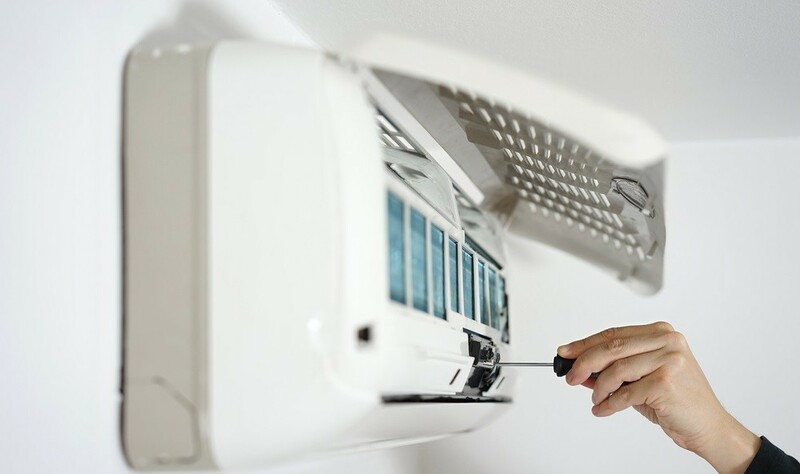 Poor maintenance in the immediate areas surrounding your air conditioner or furnace could decrease system efficiency, damage components, and even put your family in danger. 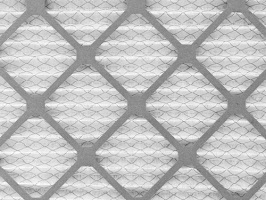 Follow these HVAC maintenance tips to protect your heating and cooling equipment. Keep the exterior condenser unit or heat pump clear of items. You should leave a clearance of at least two feet surrounding the unit. This will facilitate proper airflow, and allow access to the unit should repairs be required. Never install an enclosure directly against the unit. Outdoor items should never be stored surrounding the unit. Local building codes require gas furnaces and other gas appliances maintain a clearance from the floor and surrounding walls. Space should be left for many reasons: allow HVAC maintenance technicians access to the system, to improve airflow to the system, and to prevent combustible byproducts from building up in the surrounding area, which could lead to a fire. Furnace manufacturers note in their equipment installation guides how much clearance is necessary surrounding their system. Certain items should never be stored near a furnace, because they can cause a fire or combust. Combustible materials such as paint or gasoline should be kept in an entirely separate area. Clothing and other fabrics stored near a furnace can catch fire and limit airflow. Cat litter boxes should not be kept in furnace rooms, as ammonia fumes can cause corrosion of the furnace’s heat exchanger. Cleaning solutions should be stored outside the furnace room, in sealed containers. HVAC.com is your resources for HVAC maintenance tips and tricks. Need professional assistance or to schedule annual preventative maintenance for your heating, cooling, and indoor air quality systems? Search our online Contractor Directory to find a local HVAC maintenance technician who can keep your systems running smoothly and efficiently.